I have known Marcia Conner for a few years. We met on Twitter, where I told her about the research I was conducting for my dissertation. 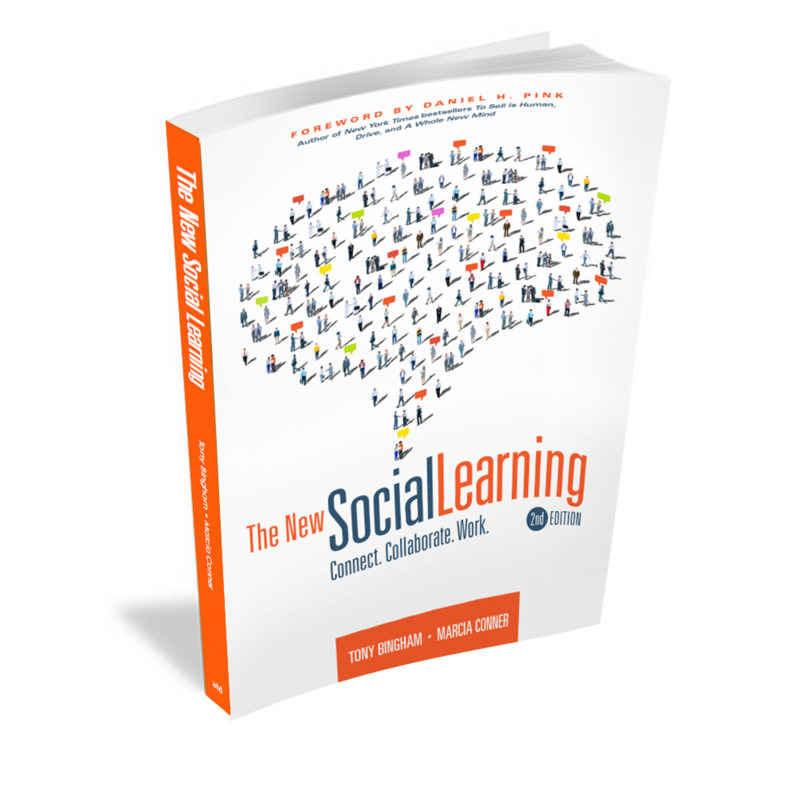 After inquiring about her research, Marcia graciously shared a PDF of The New Social Learning with me. About four or five months ago, Marcia asked if she could interview me for an update on the book. Humbled. Flattered. 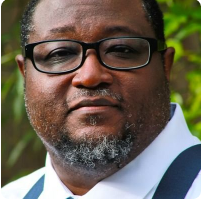 I agreed and we spoke about my experiences as a District Instructional Technologist, and my efforts in bringing connected learning to the district. It was great catching and an even greater conversation, discussing the various ways people can use social learning to personalize their learning. 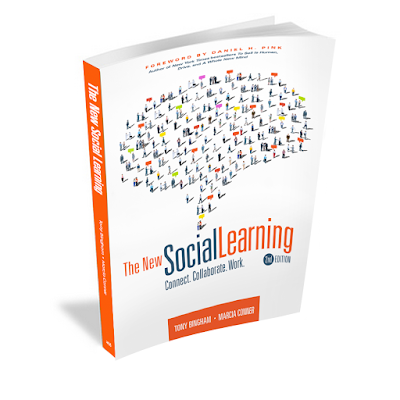 In The New Social Learning (2nd edition), you are going to find more than an update; It's a completely different book than the first. And just like the first edition, it is a must-read - especially for those of us who work in the field of education. You can order from Amazon.